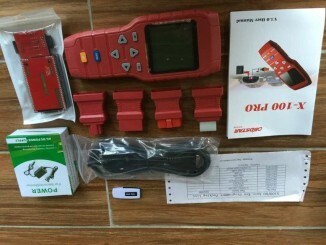 Original LISHI HU162T (10) 2-in-1 Auto Pick and Decoder for Audi up to 2015. 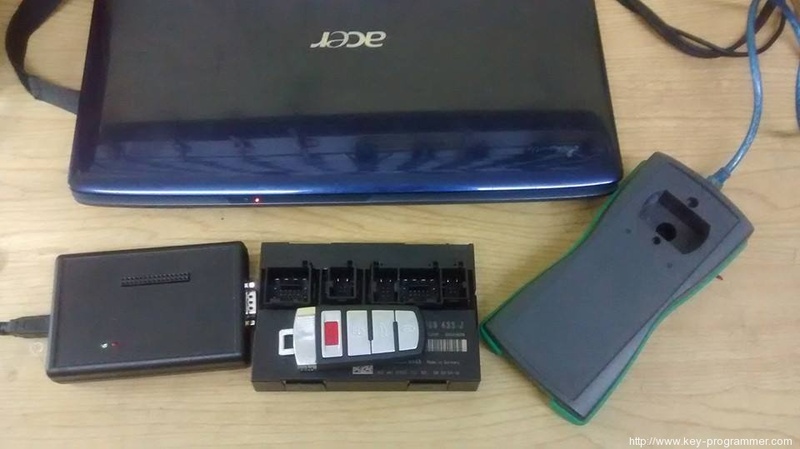 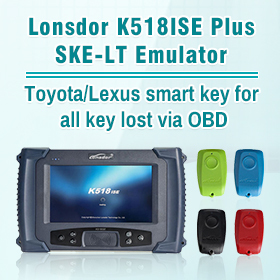 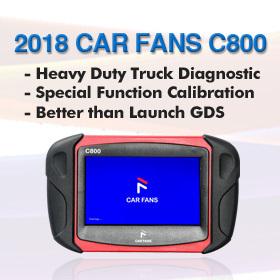 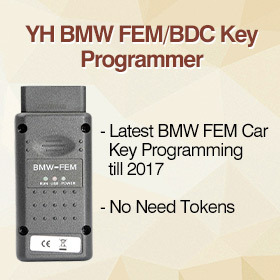 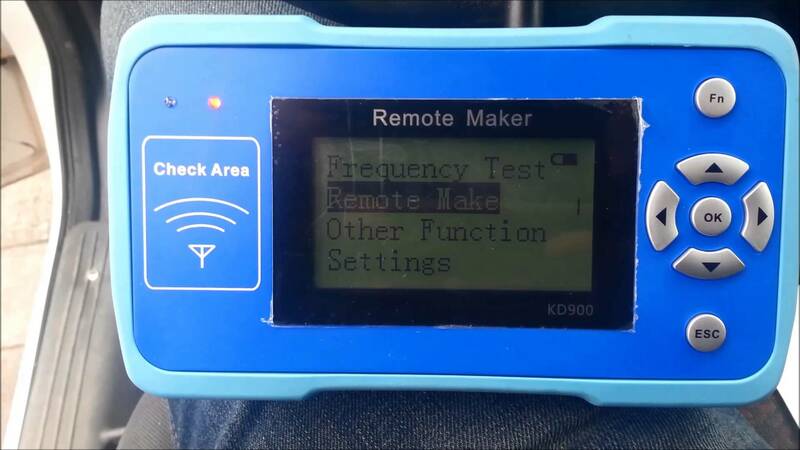 How to use Tango Key Programmer to make a new key? 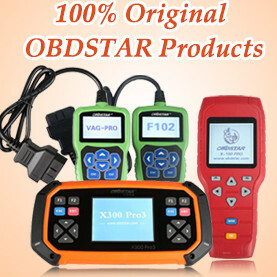 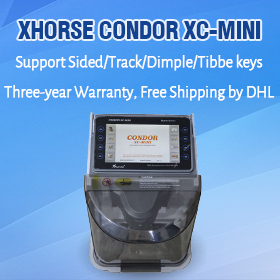 How to use Xhorse VVDI MB BGA TOOL? 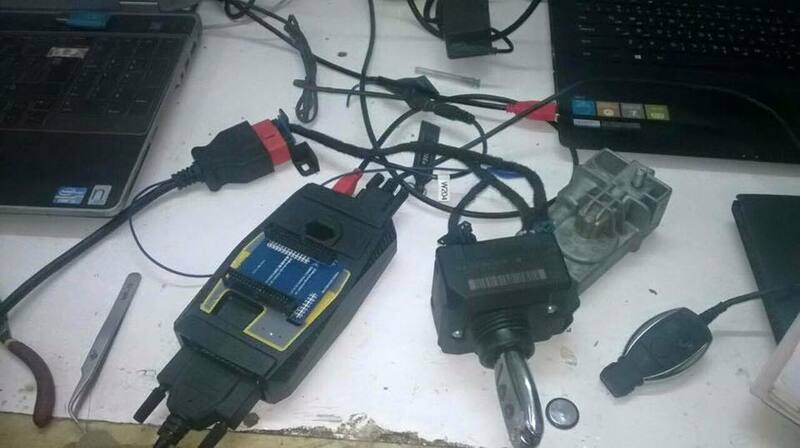 Mini Zed Bull key programmer, any good?